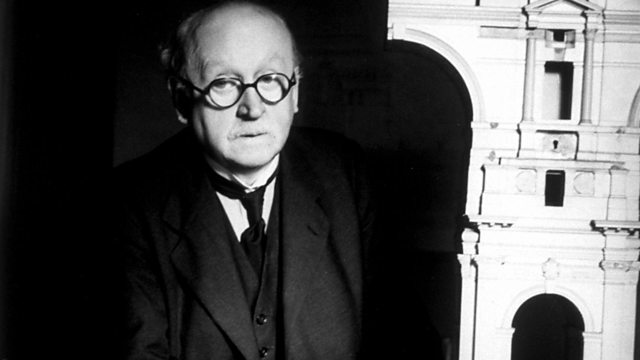 Sir Simon Jenkins proposes Edwin Lutyens, architect of New Delhi and the Cenotaph. With Matthew Parris and the architect's great-granddaughter, Jane Ridley. From September 2011.